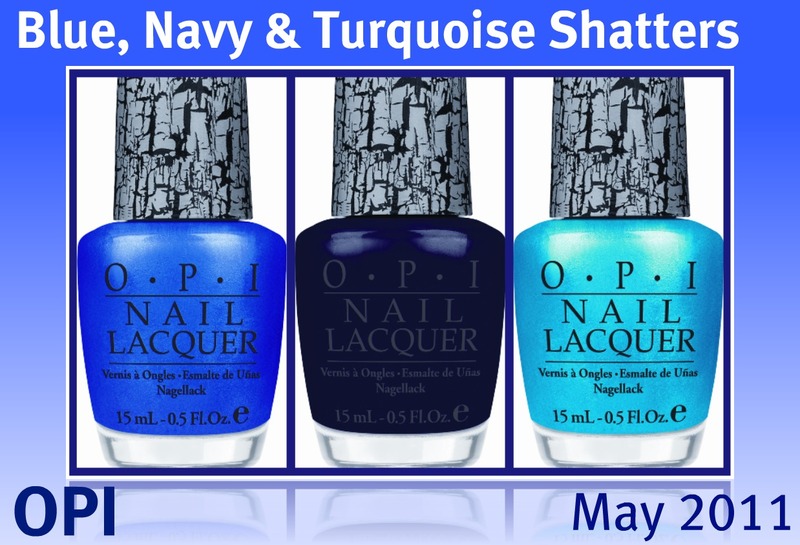 OPI: 3 New Blue Shatters! These look really pretty. Would be nice if all the rest weren't sold out online. I'm sure these will go fast also! So excited about the turquoise shatter! !